Dr. Kirk is a North Idaho native and graduate from Coeur d’Alene High School. After high school, Dr. Kirk attended Western Kentucky University then went on to dental school at Creighton University in Omaha, Nebraska. He then completed a one-year advanced training residency at the University of Nebraska Medical Center. While he enjoyed his time away for education, Dr. Kirk is happy to have returned back to his home town of Coeur d’Alene in 2011. Dr. Kirk is an involved member of the Idaho State Dental Association as well as the ADA. He currently participates in the Inland Empire Periodontal Study Club. Dr. Kirk works to be involved in continuing education as well as the local community. Dr. Kirk values the ability to work and live in a place he loves. He considers it an honor to continue the legacy of great patient care that his father, Dr. Dan, started in the community many years ago. When not at the office Dr. Kirk can be found running, camping, snowboarding, and generally enjoying all Coeur d’Alene has to offer with his wife, Rachel. Dr. Rachel is a native to western Washington. She completed her undergraduate at Seattle University with a degree in Biochemistry. Dr. Rachel received her dental degree from Creighton University in Omaha Nebraska, and it is while at Creighton she met and married Dr. Kirk. Upon graduation, she returned with Dr. Kirk to his home town of Coeur d’Alene. Dr. Rachel completed a one-year general dentistry residency in Spokane at the Yakima Valley Farm Worker public health clinic. In 2012 she began working as a dentist full time with Heritage Health (formerly Dirne). While still involved with Heritage Health, Dr. Rachel is happy to have joined the Davidson Family Dental Team in early 2014. Dr. Rachel is also an involved member of the Idaho State Dental Association as well as the ADA. She currently participates in the Pinnacle Study Club with a group of local dentists. Through her involvement in community health, Dr. Rachel has participated in many service and local outreach events such as Give Kids a Smile and Panhandle Health outreach. Dr. Rachel is happy to be part of the Davidson Family Dental team. She loves working in an office where patient care comes first. 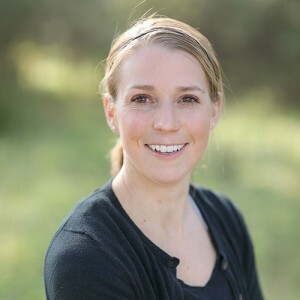 When not at work, Dr. Rachel enjoys running, spending time at the lake, skiing, and amateur gardening. Dr. Dan is a native to the Northwest. He graduated from the University of Idaho where he played football for the Vandals. He went on to complete his dental training at Oregon Health and Sciences School of Dentistry. Dr. Dan completed a one-year advanced dental residency at the University of Washington affiliated hospitals. He has been residing in Coeur d’Alene and serving the North Idaho population since 1983. Dr. Dan strongly believes in the value of continuing education, averaging nearly 100 hours per year of learning advanced and updated techniques. 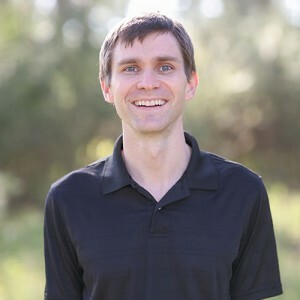 He has completed numerous advanced care courses in cosmetic dentistry, implant placement, TMJ therapy, periodontal (gum) treatment, and sedation. Dr. Dan has been a member of the Inland Empire Study Club since 2001. 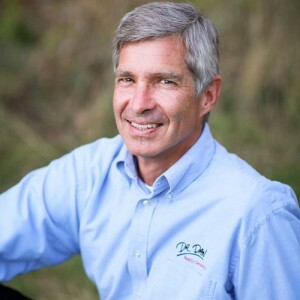 Dr. Dan has served as the president of the North Idaho Dental Association and as the president of the Idaho Special Olympics. He is currently serving on the Idaho State Board of Dentistry. Dr. Dan is married to Julie, and together they have three grown children. ©2019 Davidson Family Dental. Created and maintained by Hagadone Digital.